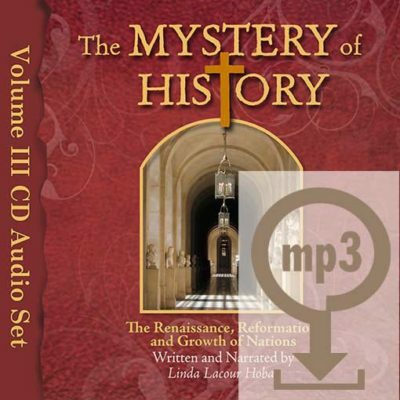 Planning to teach ancient history? Need help integrating the Bible? 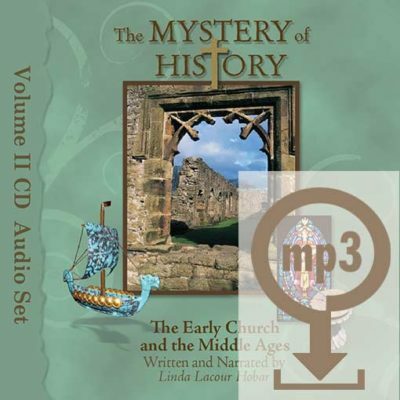 Planning to teach ancient history? Need help integrating the Bible? 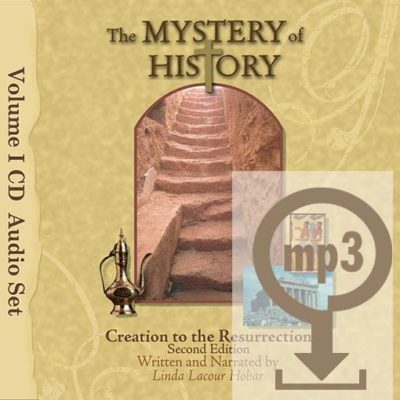 Listen to Linda Lacour Hobar, author of The Mystery of History, as she takes you from Creation to the birth of Christ in about one hour – shaping Biblical and secular history into one amazing timeline with portraits of King Tut, King David, Nebuchadnezzar, Buddha, Cleopatra, and more. 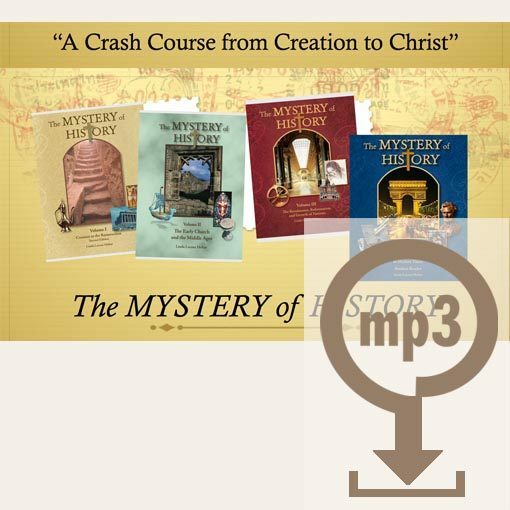 Like pieces of a mosaic, learn of the major events in ancient history that together portray the beautiful story of Christ revealing Himself to mankind.